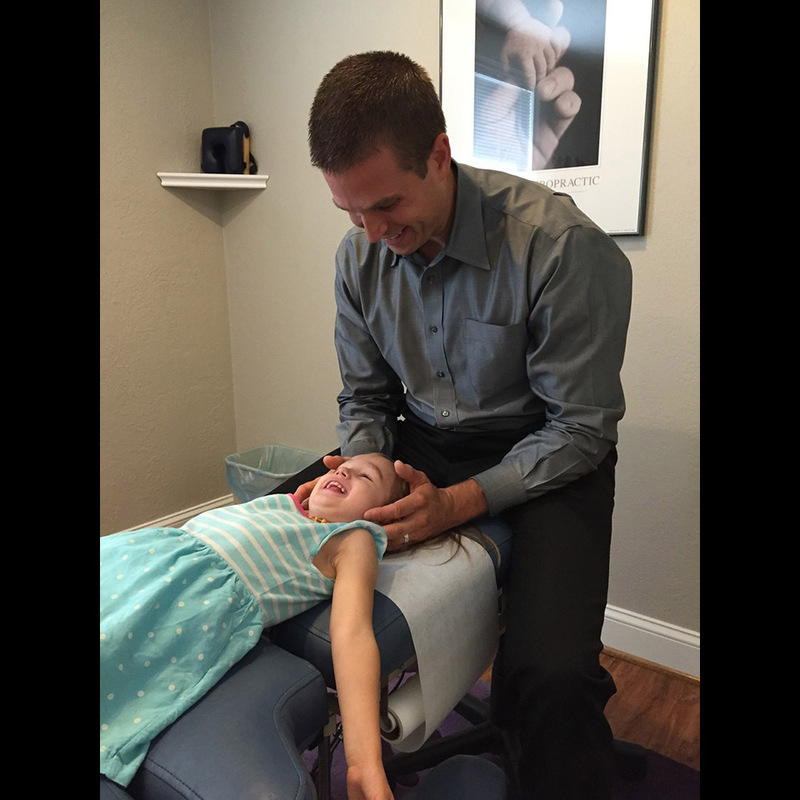 Dr. Moretti provides specific chiropractic care for pregnant moms, infants, toddlers and adults in his office. Thank you for choosing our office for chiropractic wellness care. 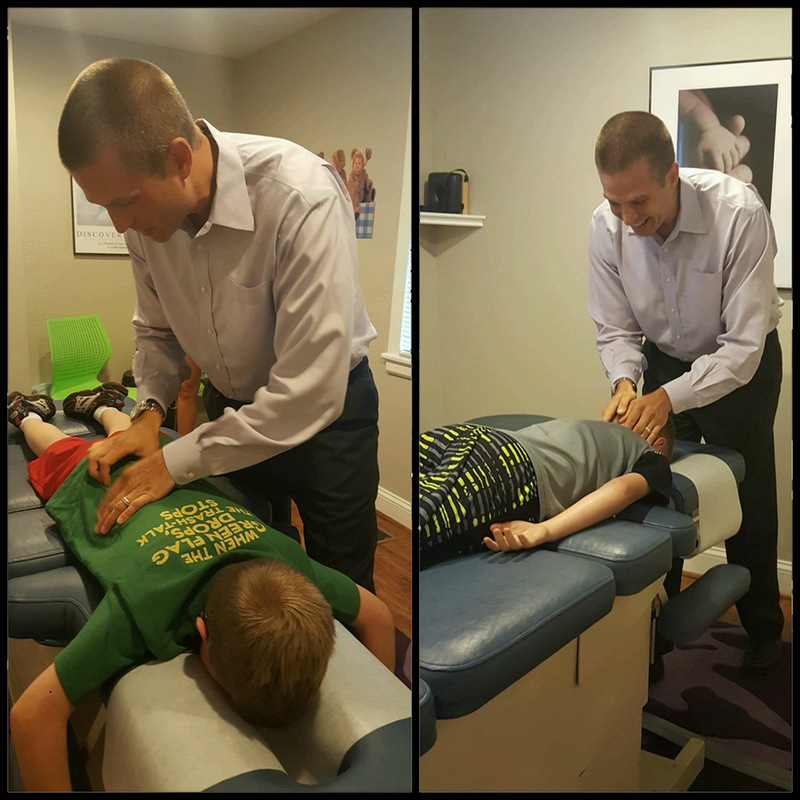 We are committed to providing you and your family with the highest quality of corrective and wellness chiropractic care available, so that you and your family can enjoy an active, healthy life. We look forward to working together to help you and your family reach your health and wellness goals. 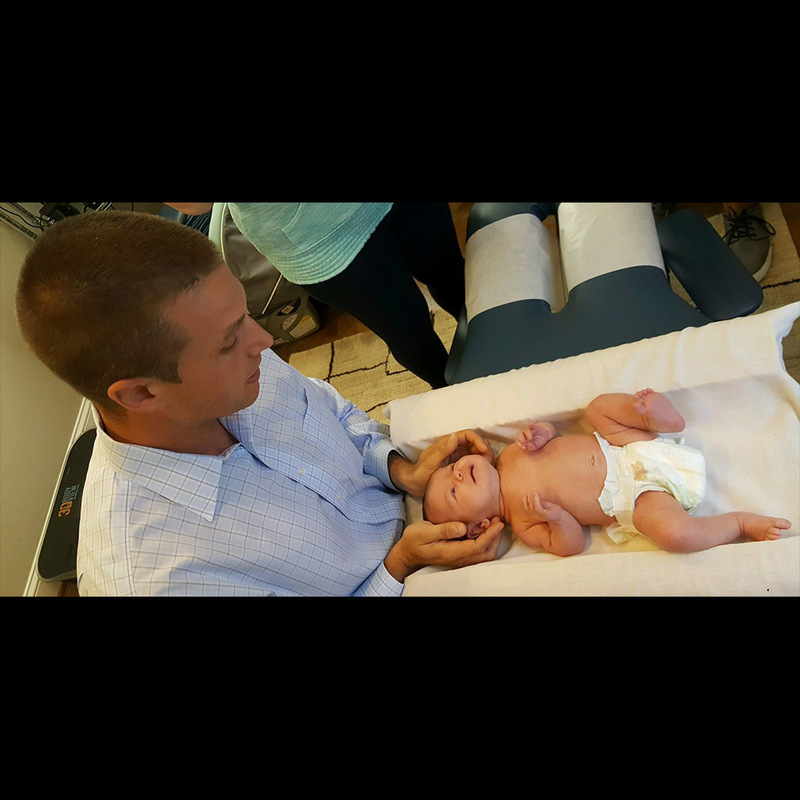 CONGRATULATIONS to Dr. Moretti for advancing his degree in pediatric and prenatal chiropractic care. 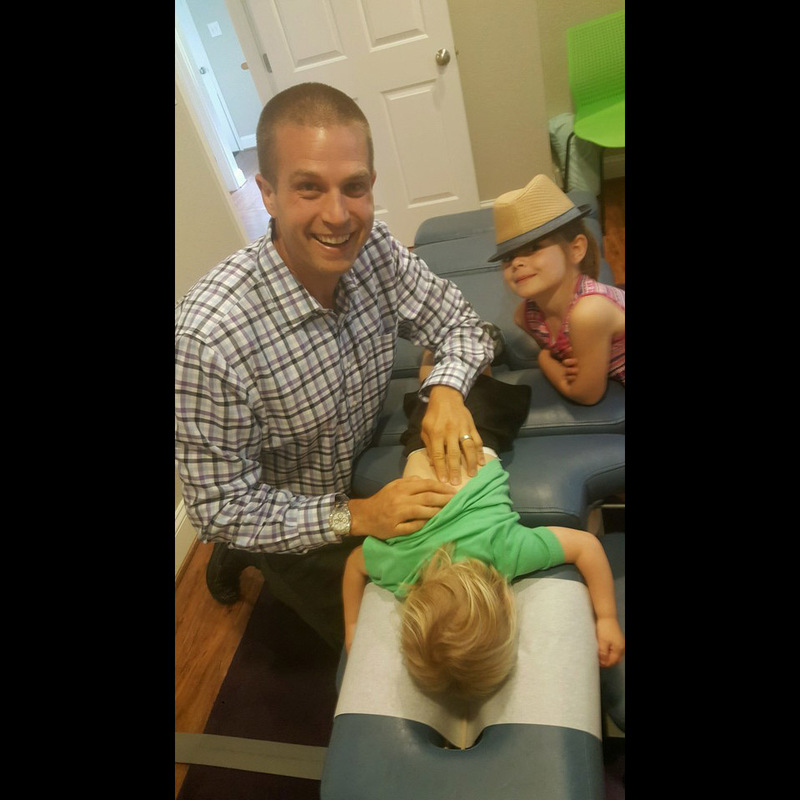 Only a few doctors in SW Virginia have achieved this level of advanced pediatric certification and he will continue to expertly serve families for which he has been doing for over 10 years.